Due to the wide variety of causes for acne and the correlation between food, genetics and stress, there have been many acne clinical studies. When being considered to take part in an acne clinical research study you may be asked about your diet, the amount of time you have suffered from acne and your skin care regimen. There are always ongoing clinical trials to discover more effective treatments for acne. If you qualify you can help by taking part in an acne clinical trial, at no cost to you. Please review the list of current clinical trials to see which one may be right for you. The most common form of acne is known as “Acne vulgaris” or common acne. 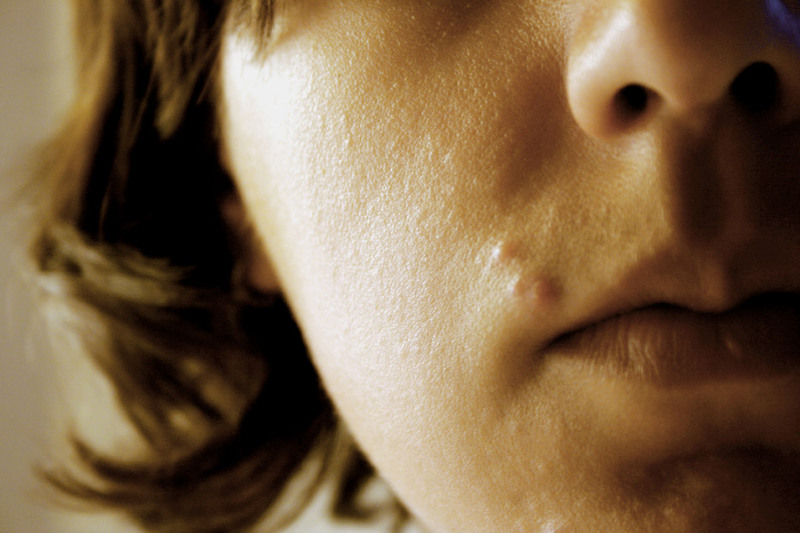 Seen mostly in teenagers during puberty, acne is the result of changes in hormone levels. It affects hair follicles and their sebaceous glands predominantly in areas such as the face, chest and back. Acne results in dry flaky skin combined with the presence of pimples, papules and black heads. Beyond the physical effects, acne is often an embarrassing condition that sometimes leads to low self-esteem or depression. For many people acne goes away in their early twenties, but for some it occurs throughout adulthood. Traditionally mild acne treatment involves over the counter topical creams containing benzoyl peroxide. More severe cases in women can sometimes be helped with antibiotics. There are also topical retinoids, which are available by prescription only. These acne treatments help alleviate acne, however, they often cause the skin to become dry and irritated. In recent years several procedures have become available for acne treatment.These include dermabrasion, phototherapy and lasers. These treatments have had varying degrees of success. The Education and Research Foundation, Inc.